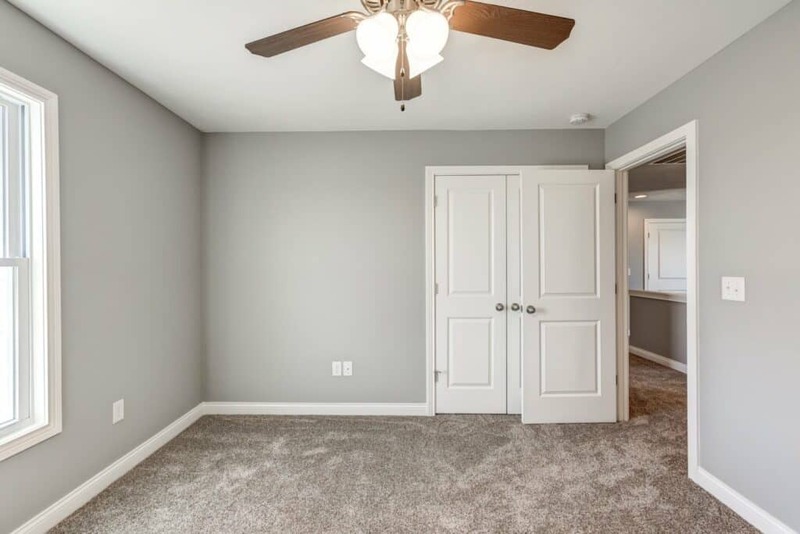 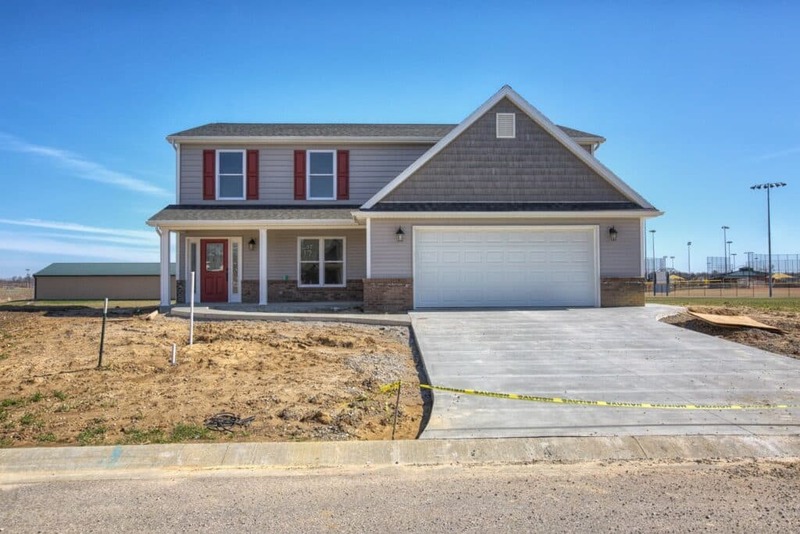 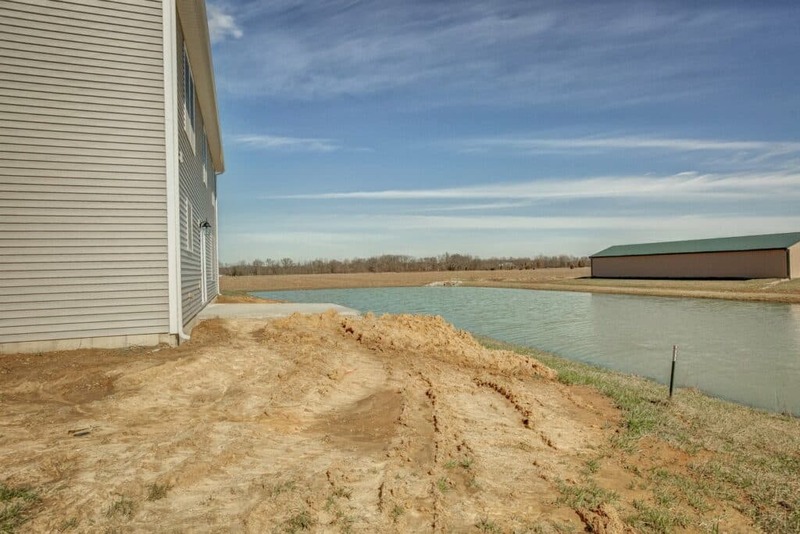 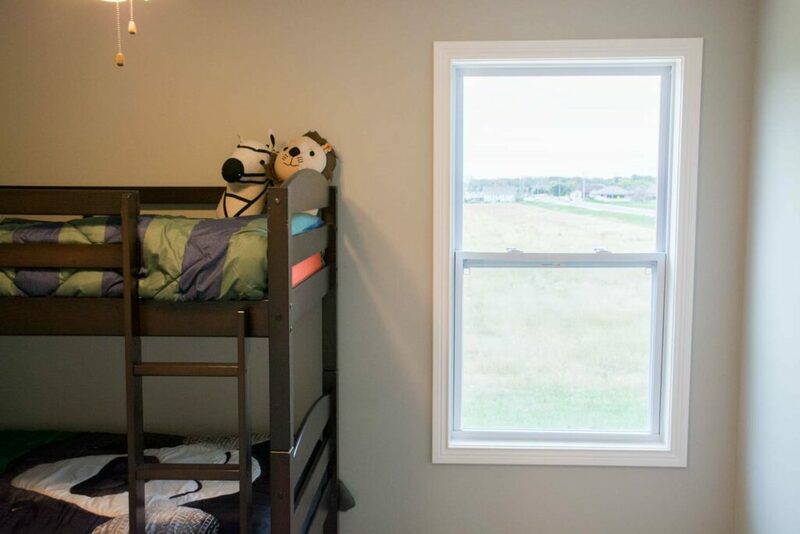 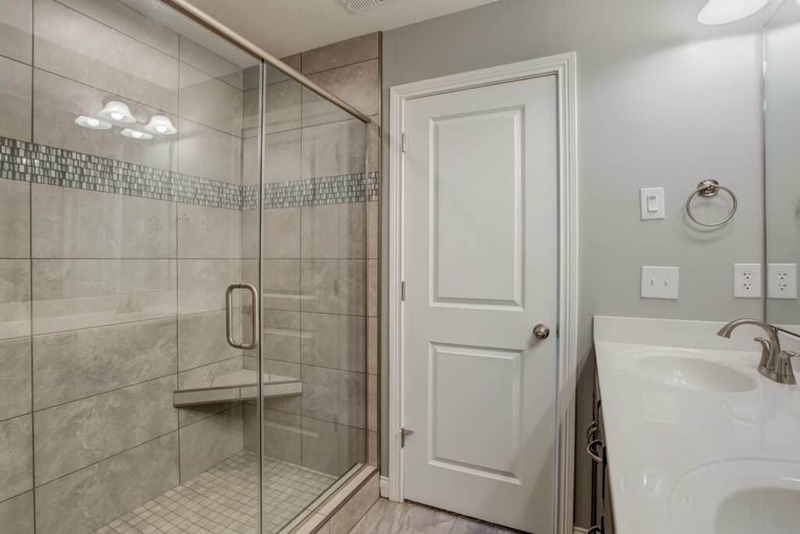 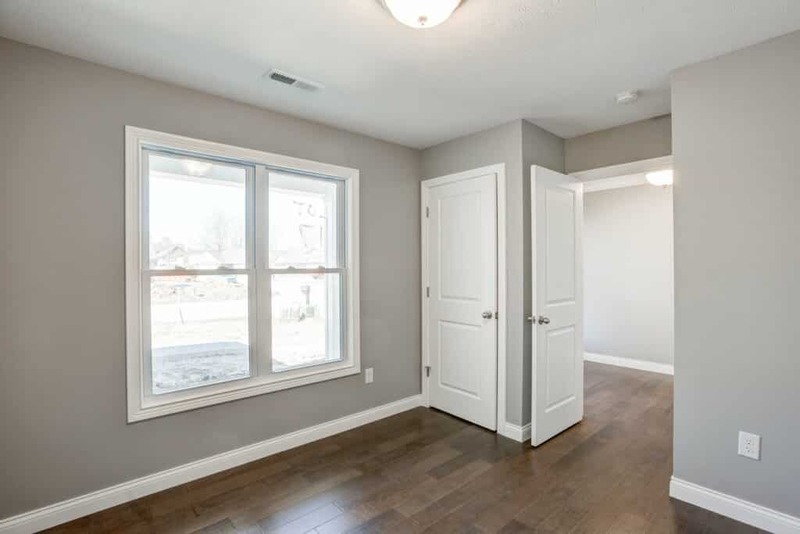 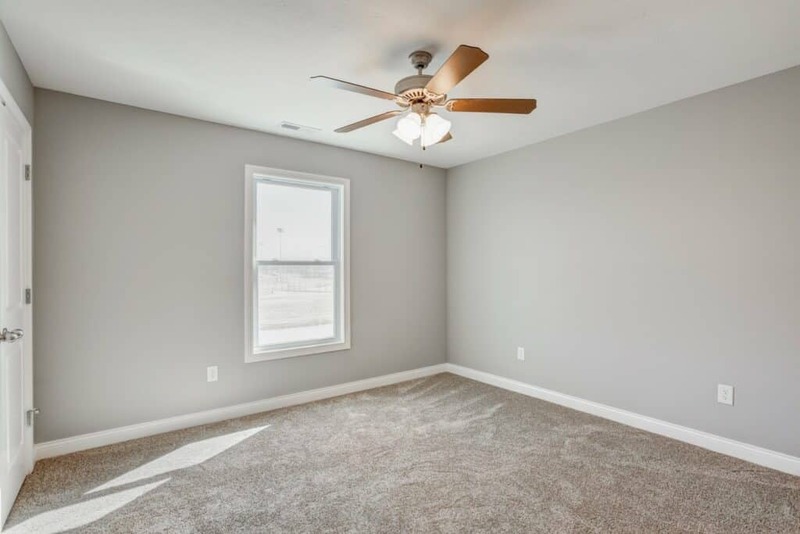 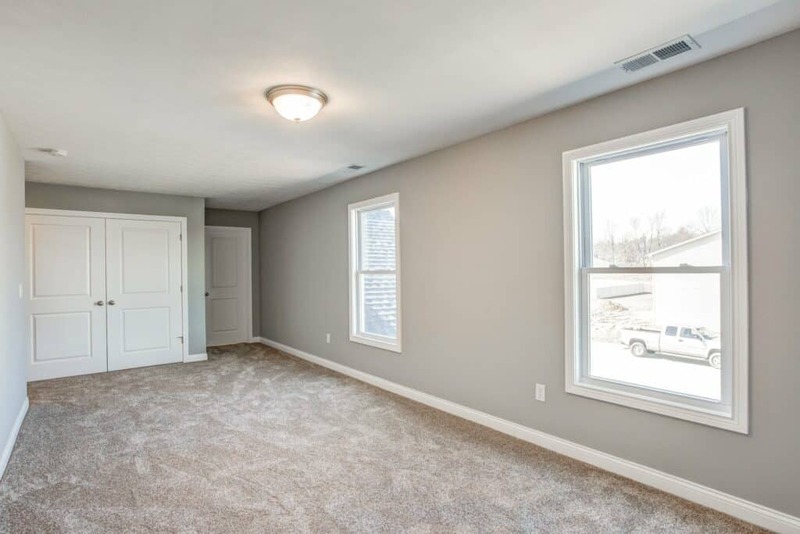 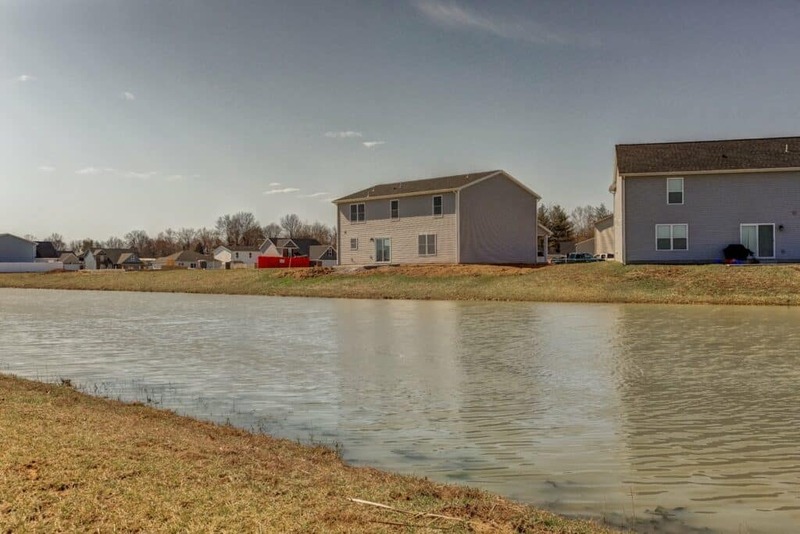 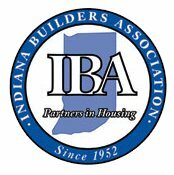 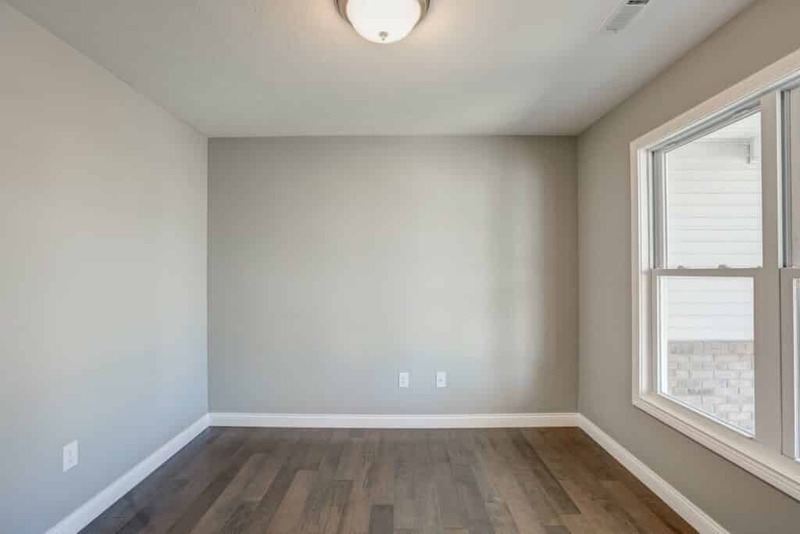 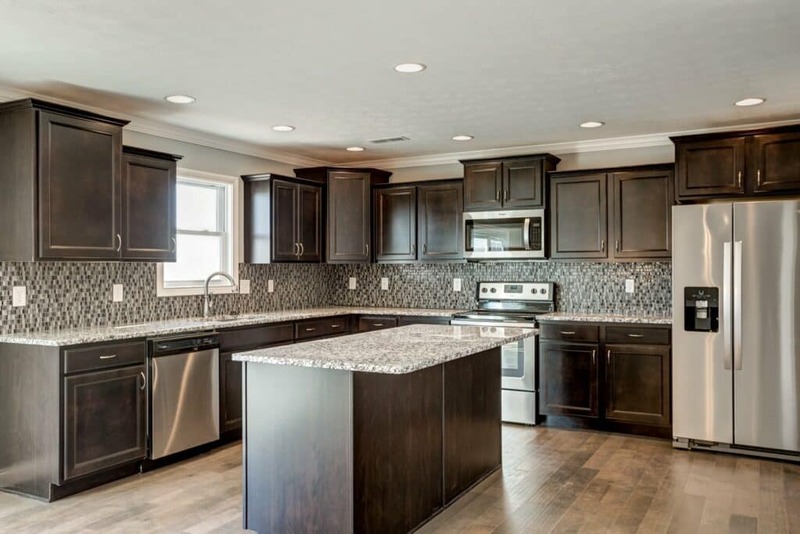 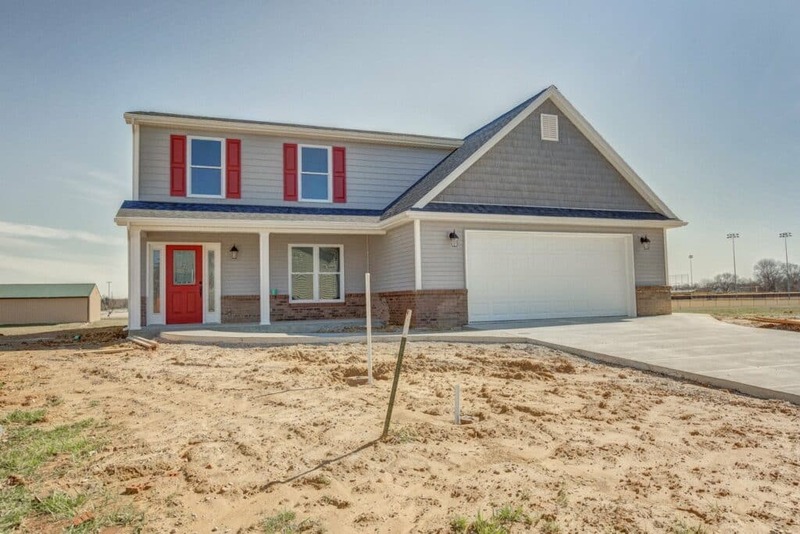 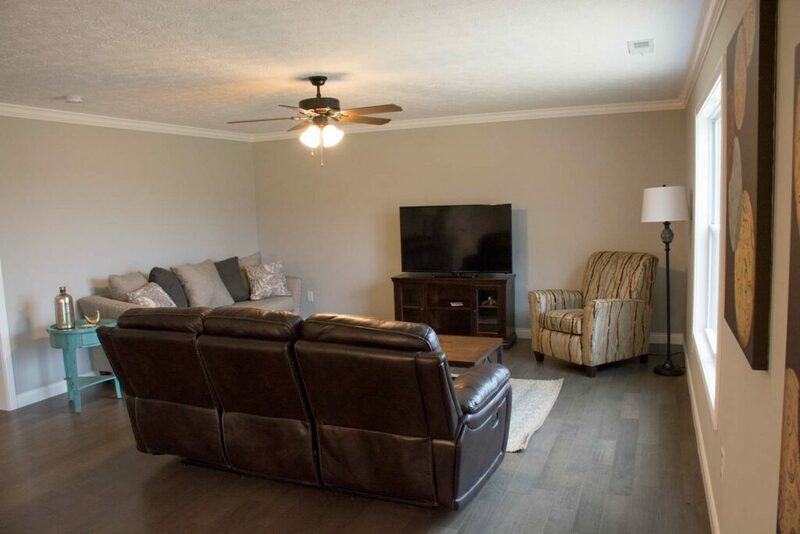 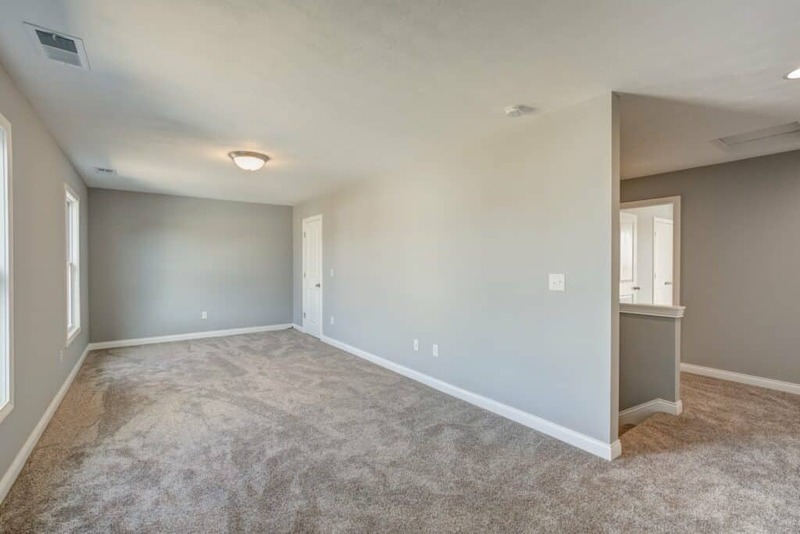 Browse our list of newly built homes on Evansville's North Side, or contact us about building on an available lot in Kinway Park. 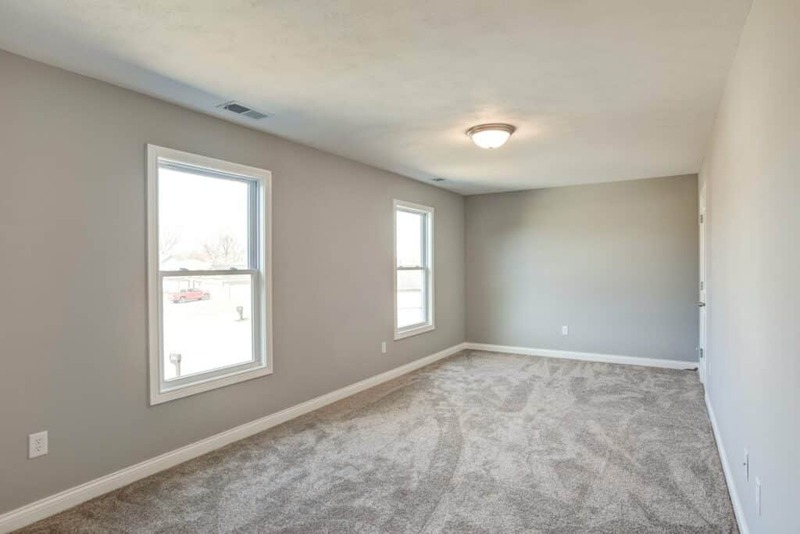 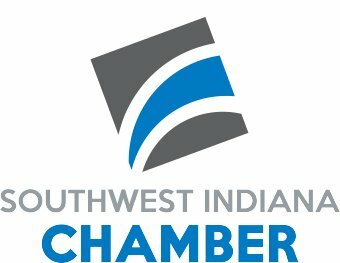 There are currently 2 new homes for sale. 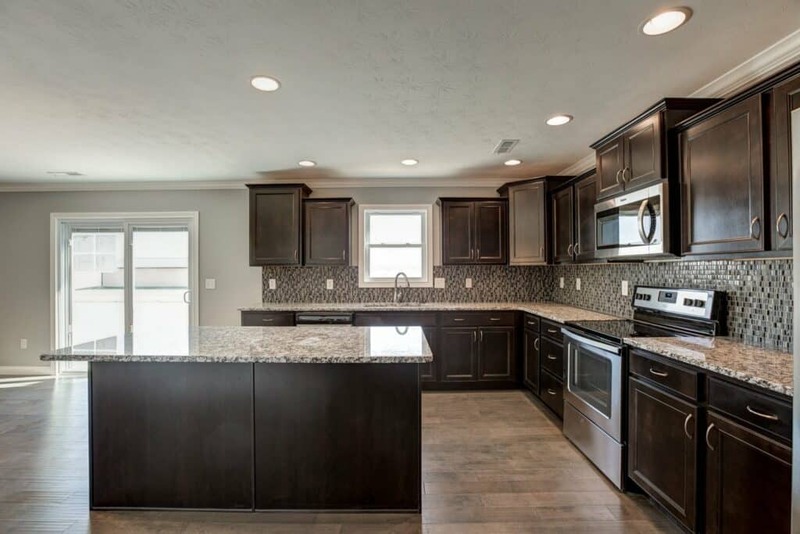 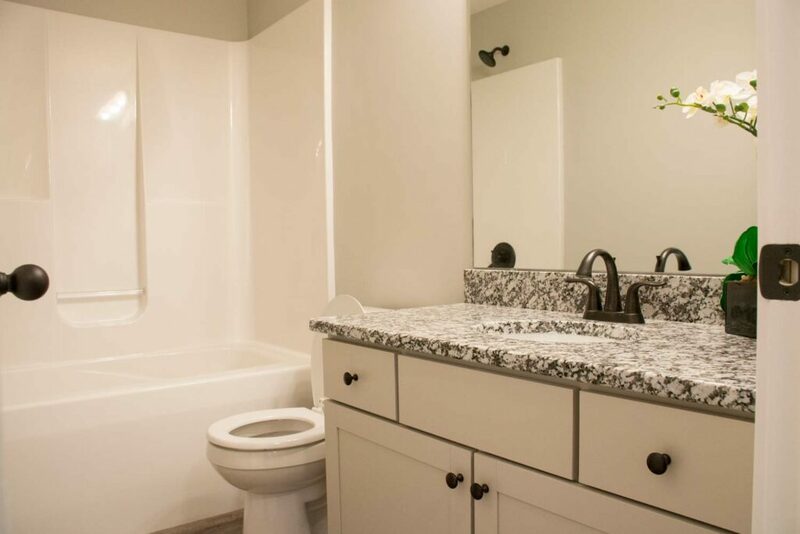 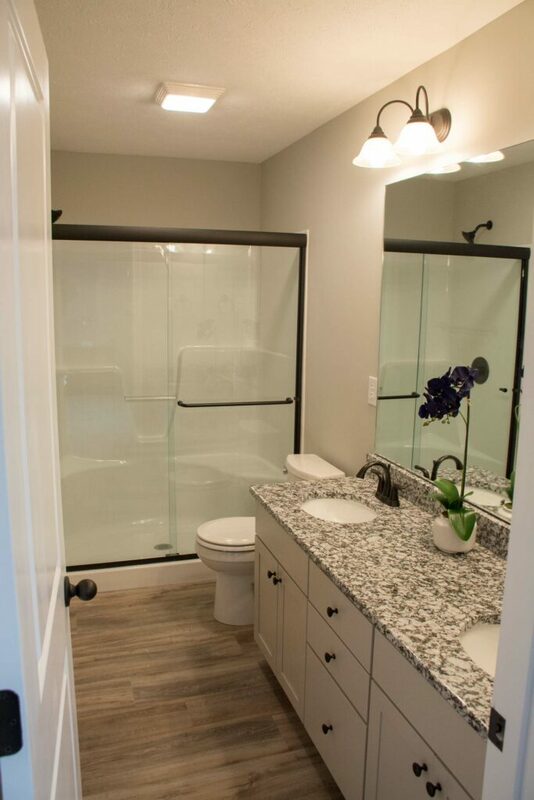 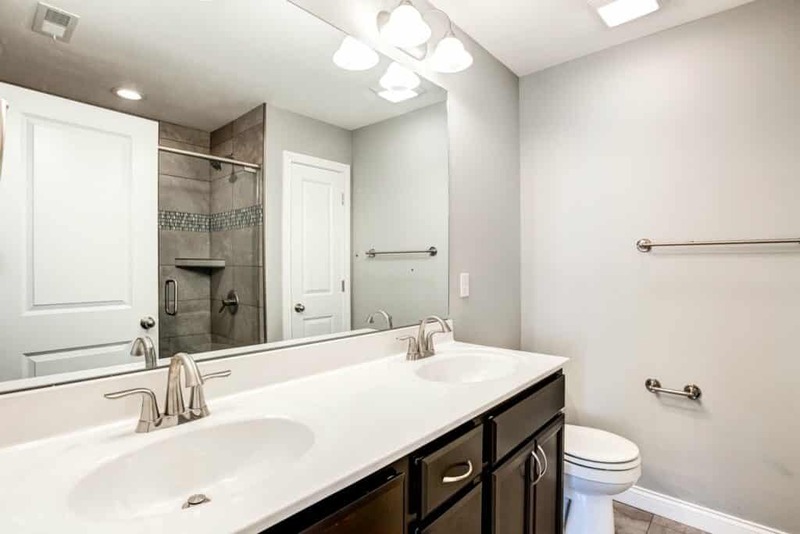 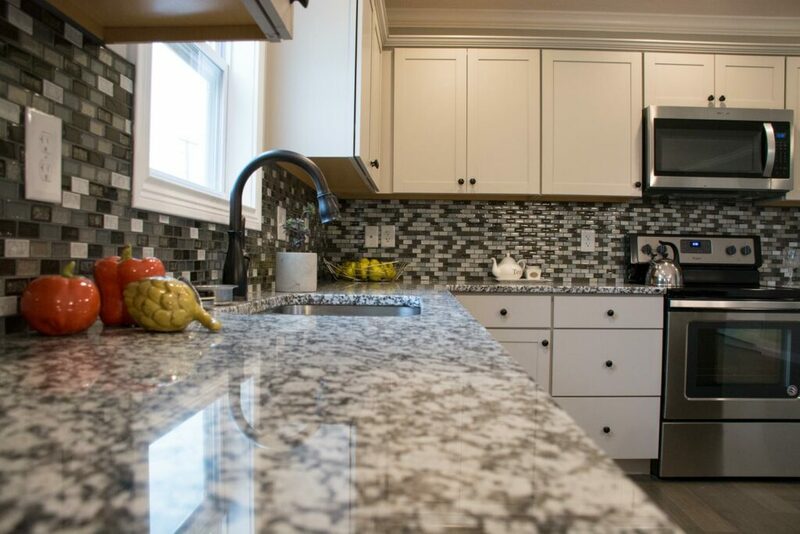 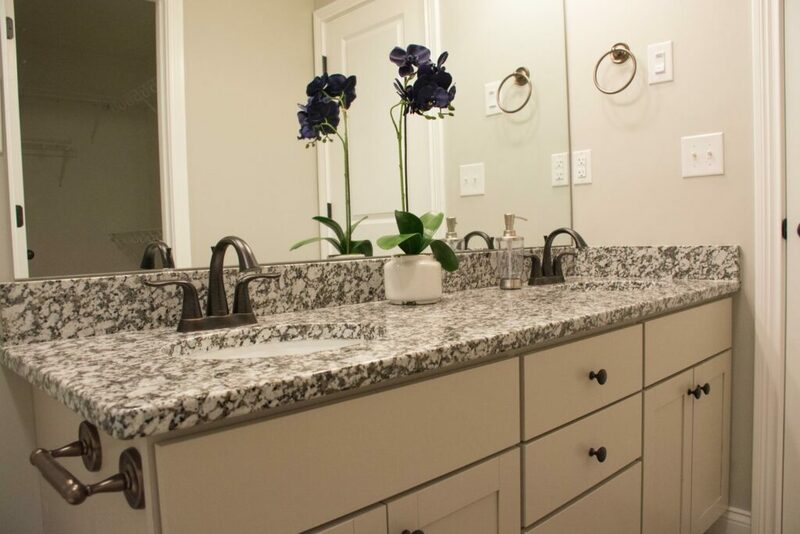 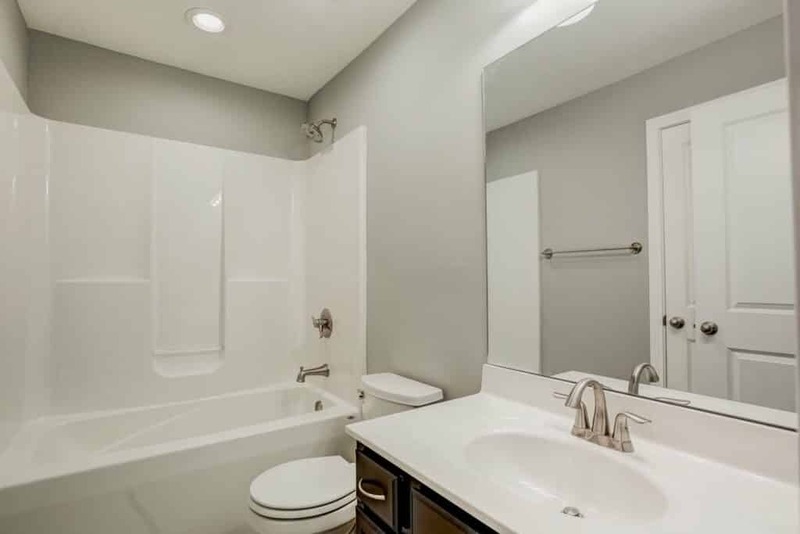 This home features grey painted cabinets with granite countertops in the kitchen and bathrooms. 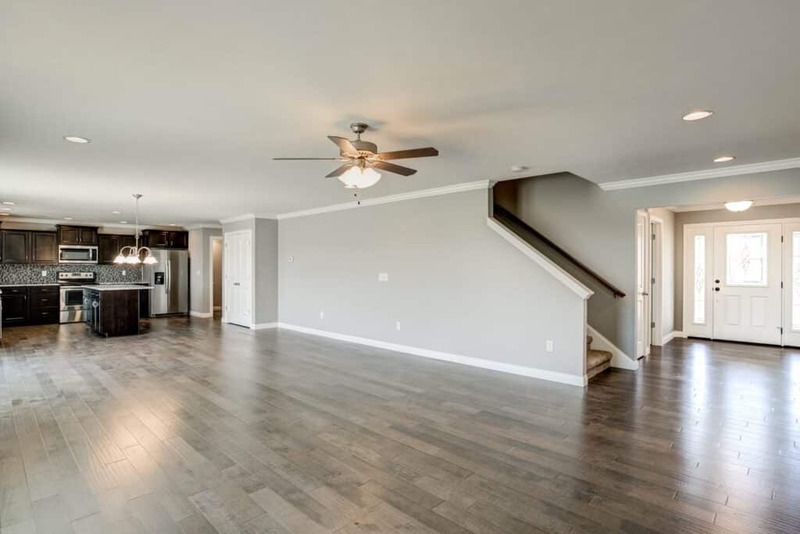 You will quickly noticed the beautiful hardwood floors upon entry, these run throughout the main level of the home. 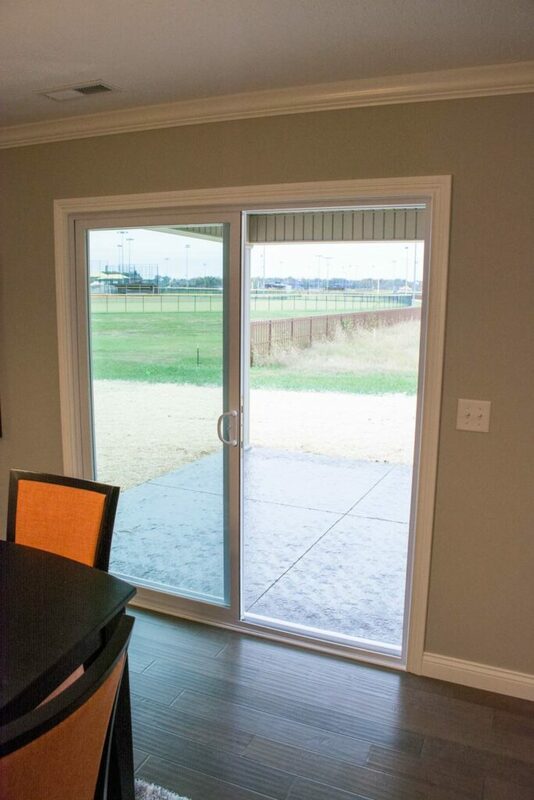 The exterior showcases a nice landscape package, a covered back patio with stained textured concrete. 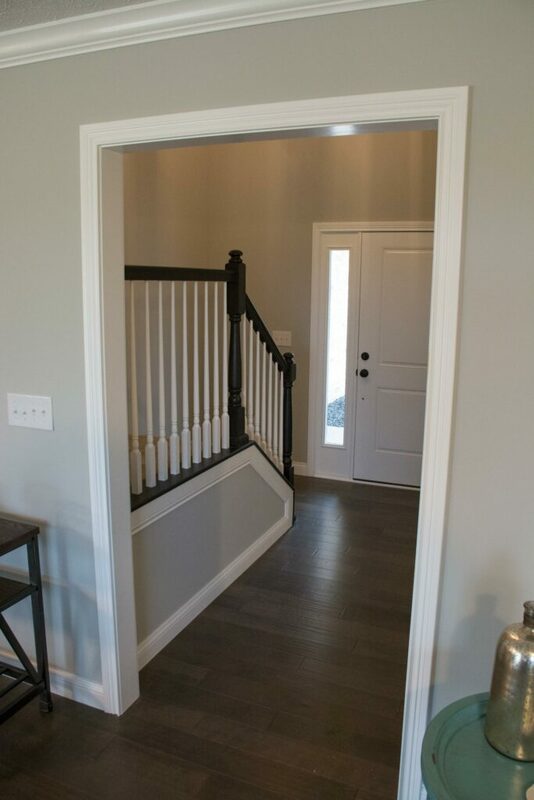 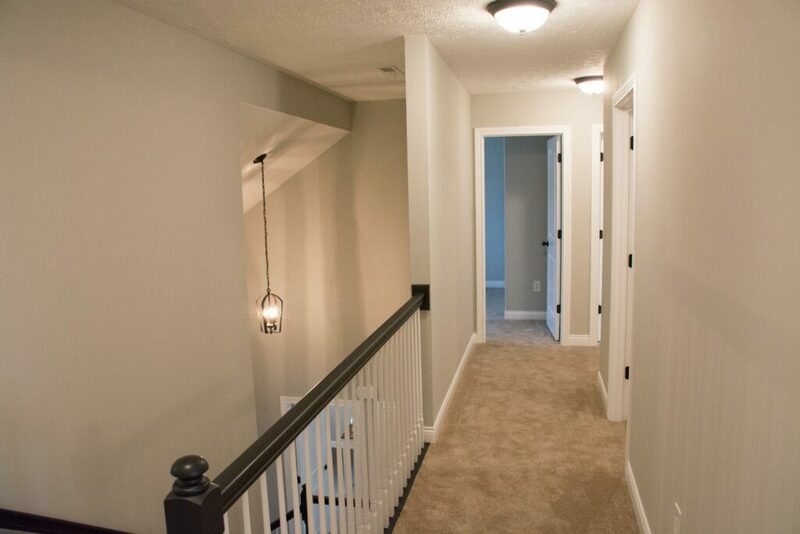 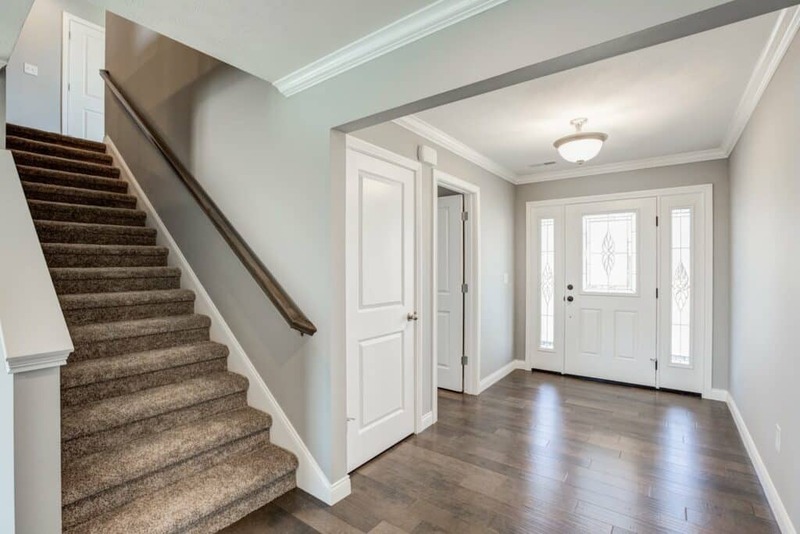 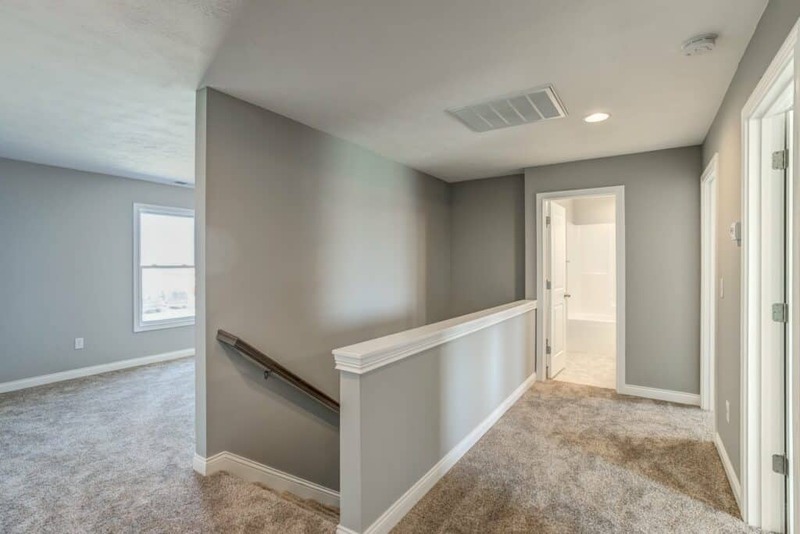 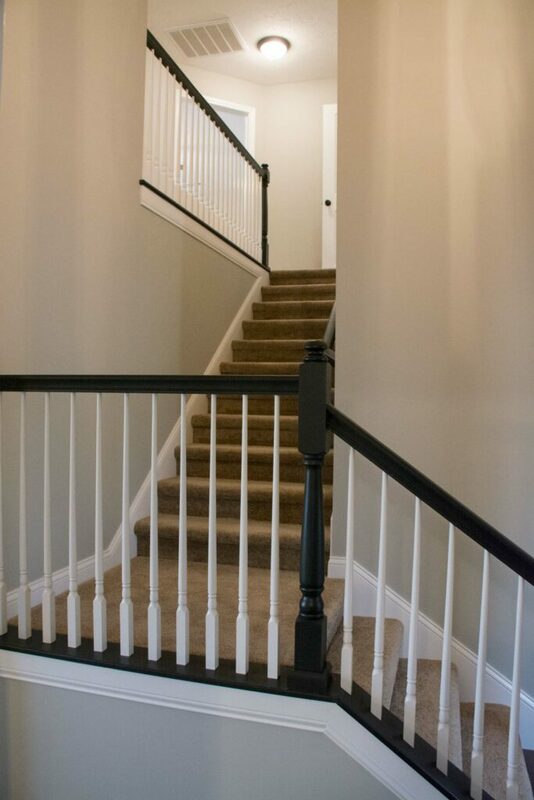 The 2,299 Sq Ft home also showcases tall baseboards and crown molding, in addition to the beautiful painted spindles on the stair case. 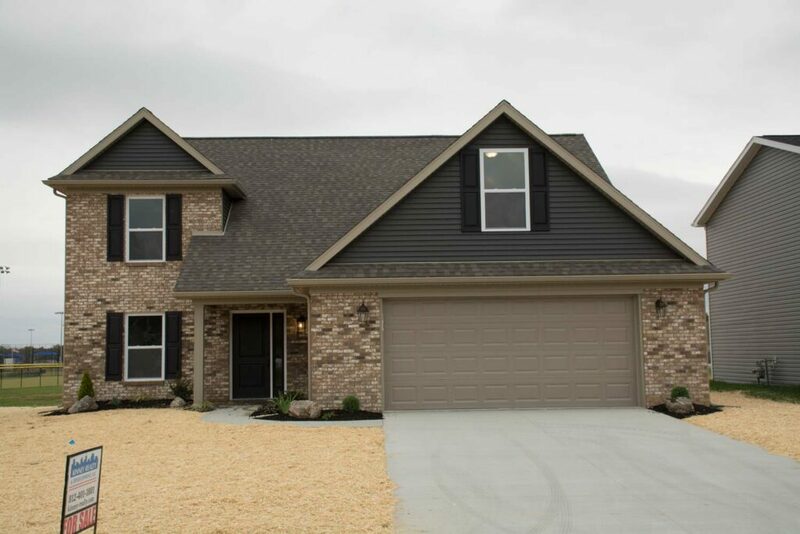 This 2,563 Sq Ft two-level home is currently under construction on 6615 Kinway Drive [Lot 17]. 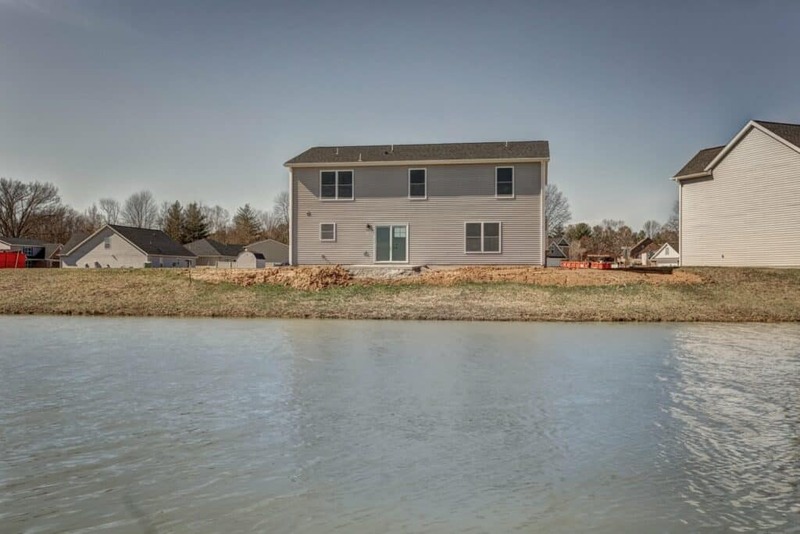 This home will sit on a beautiful lake lot. 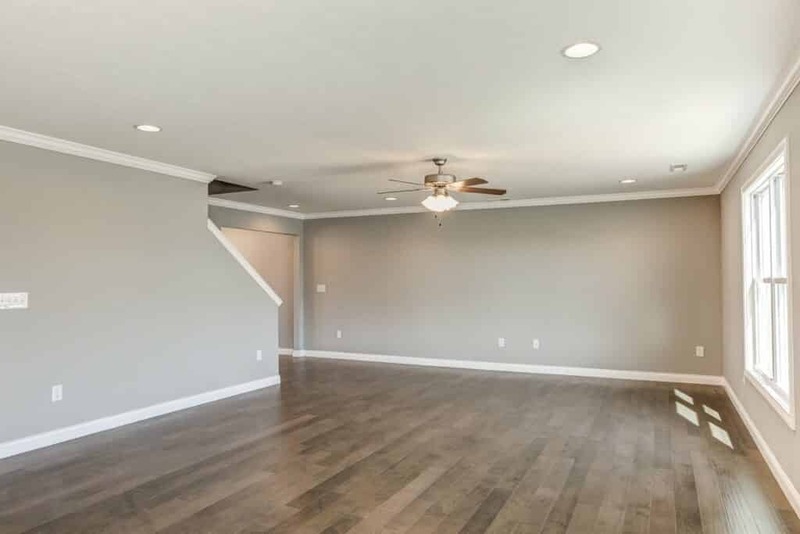 The home features a spacious two car garage with 3 bedrooms and 2 and ½ baths. 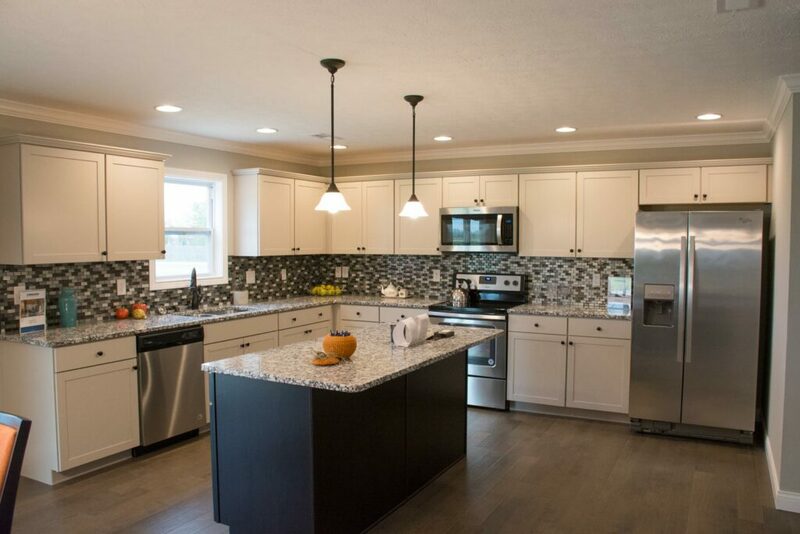 The kitchen contains 42” castled cabinets with soft close drawers and granite countertops. 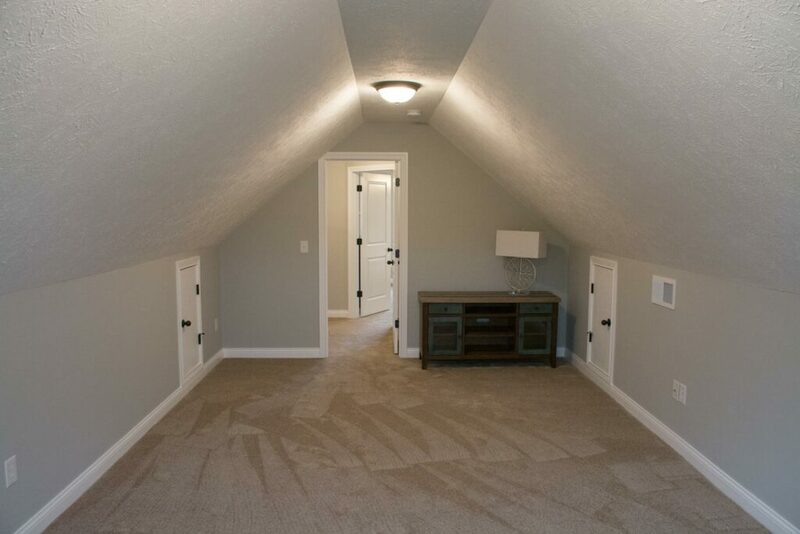 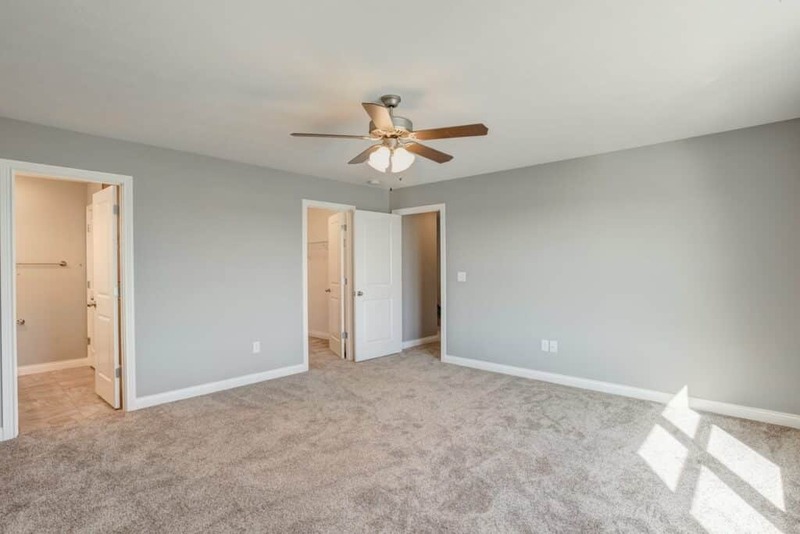 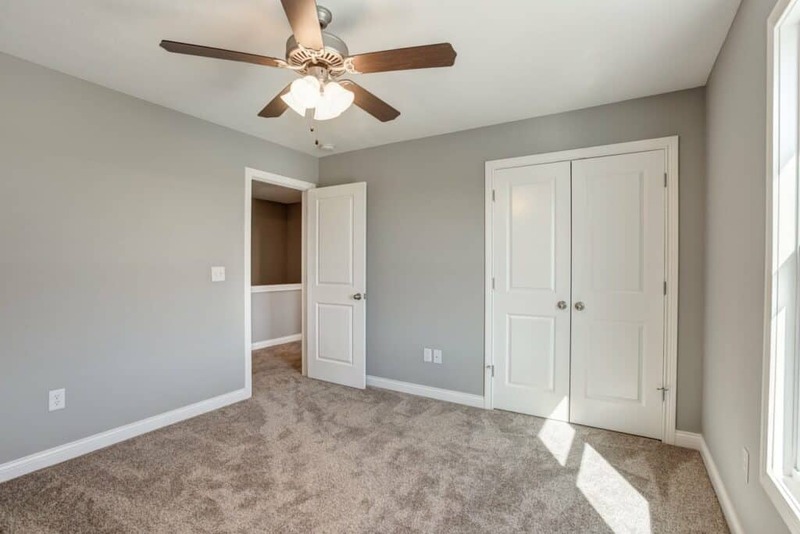 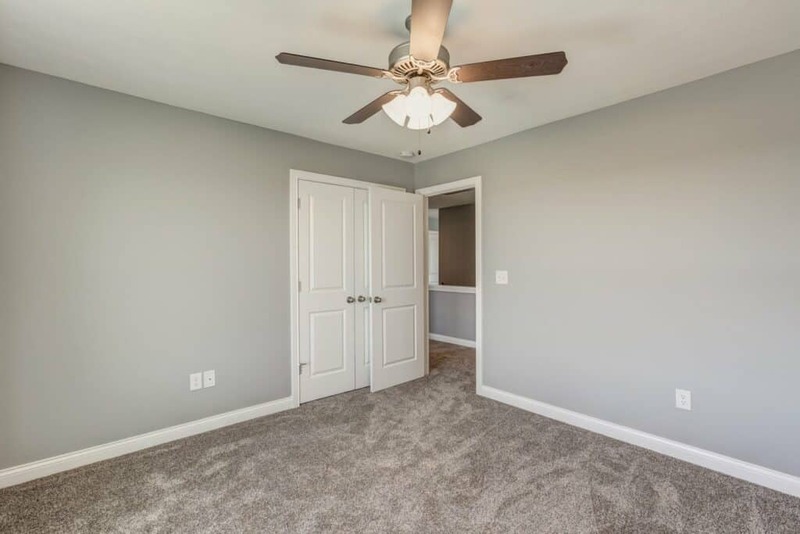 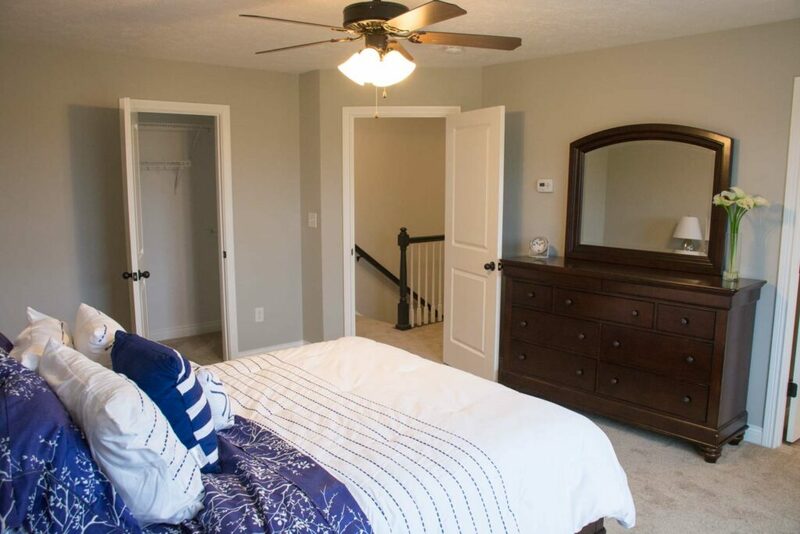 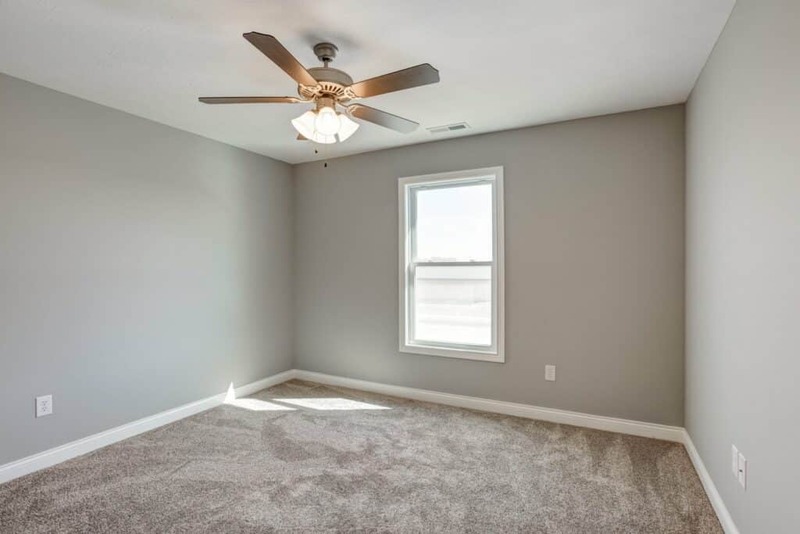 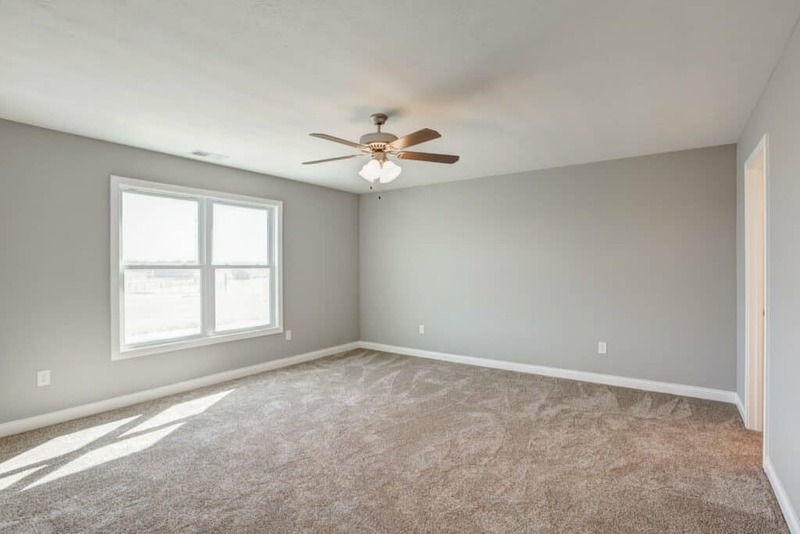 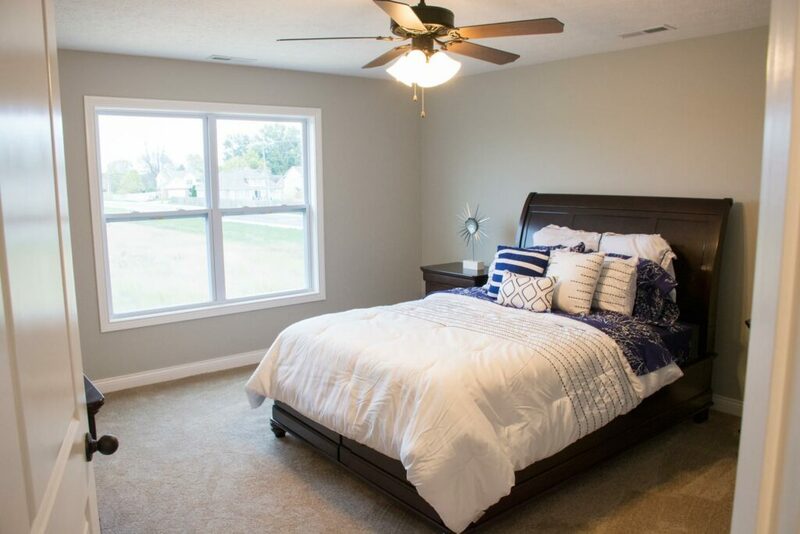 Beautiful hardwood floors are featured throughout the main level of the home with carpet in all of the bedrooms. 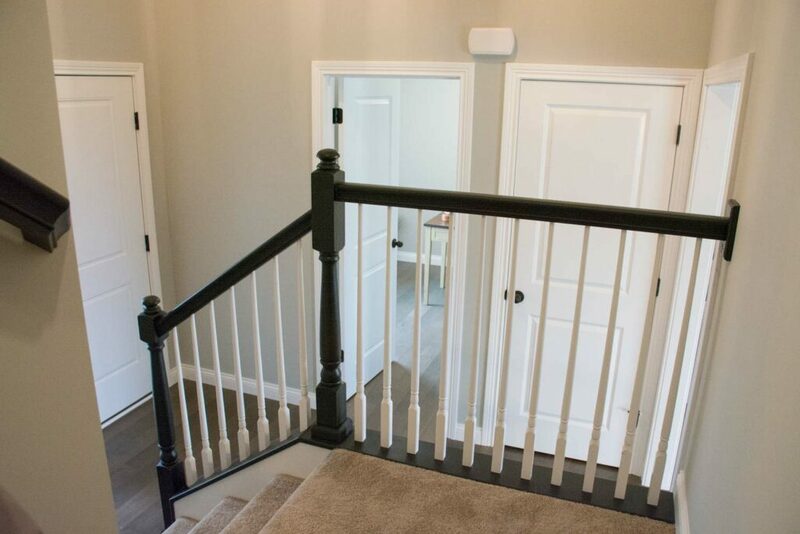 Another nice feature in this home is the custom built wood lockers as you enter from the garage. 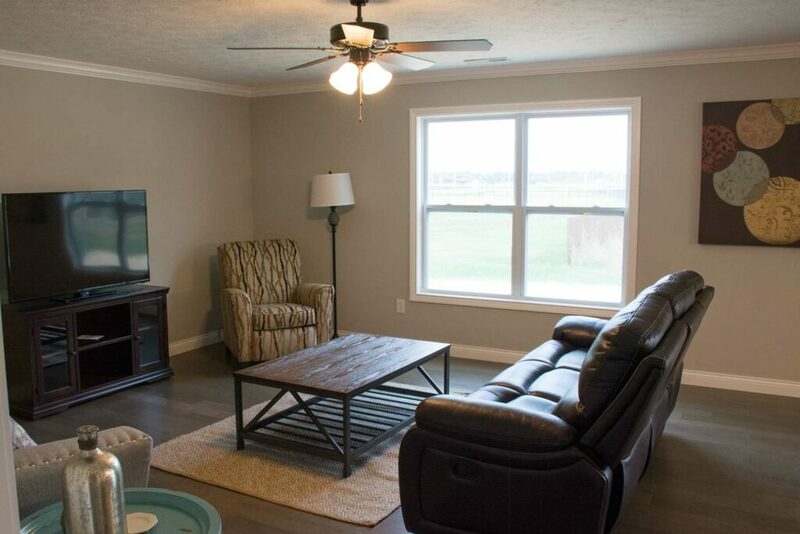 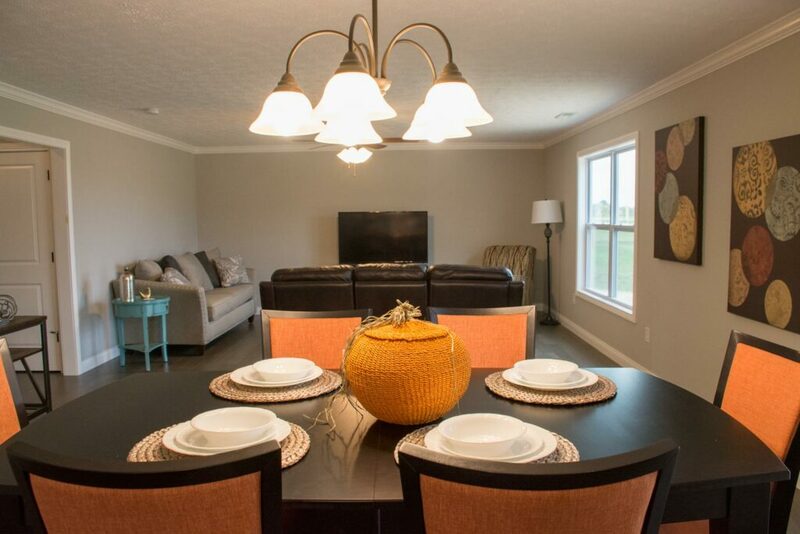 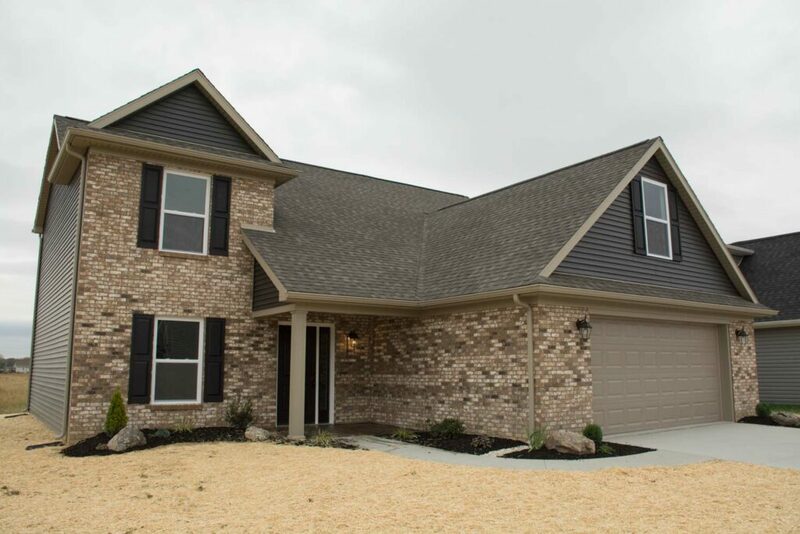 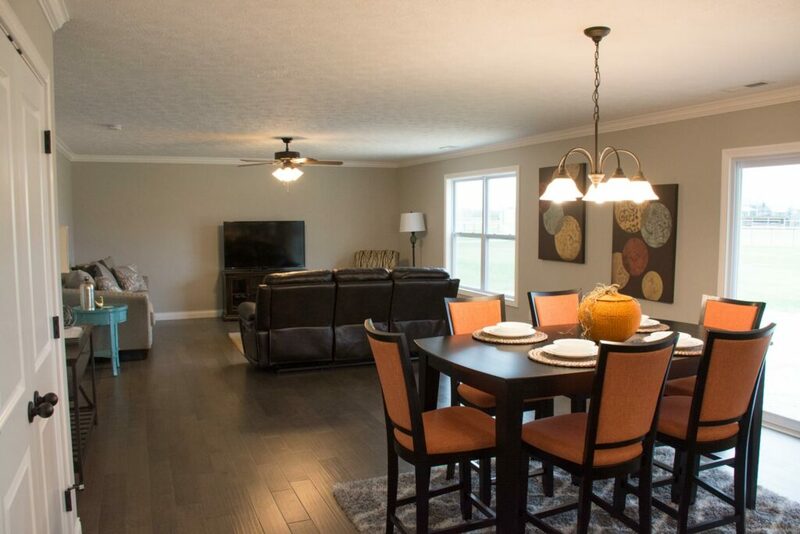 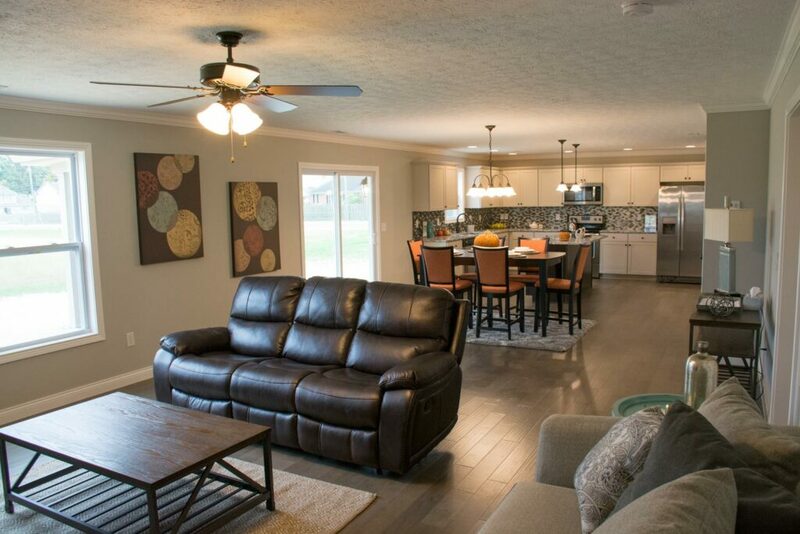 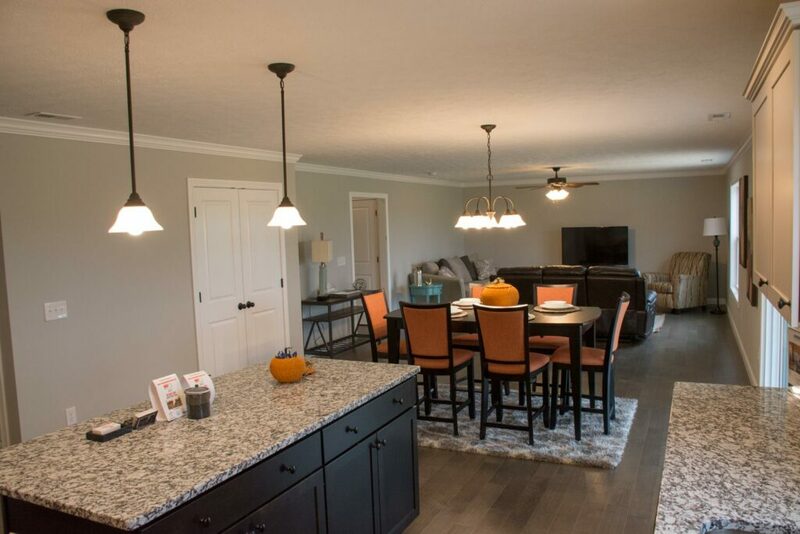 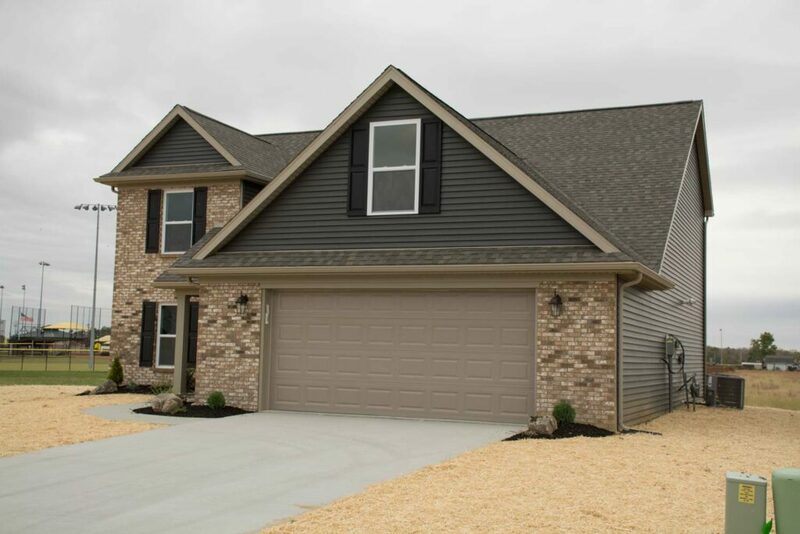 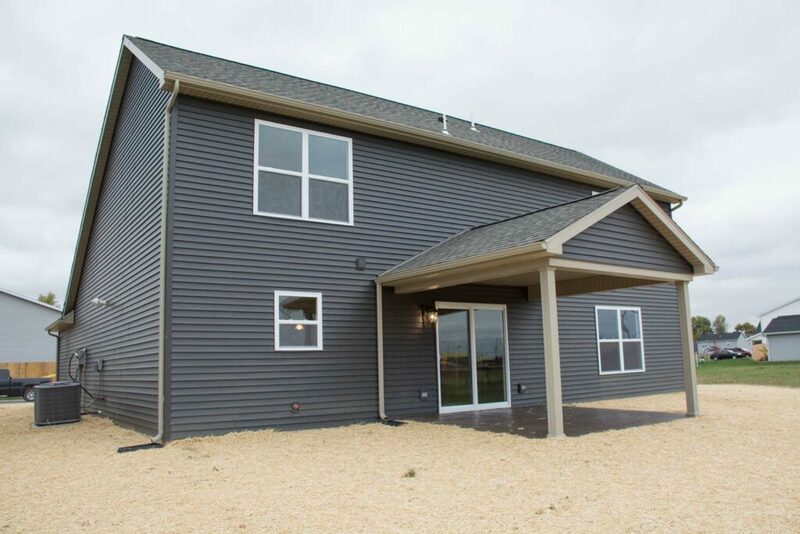 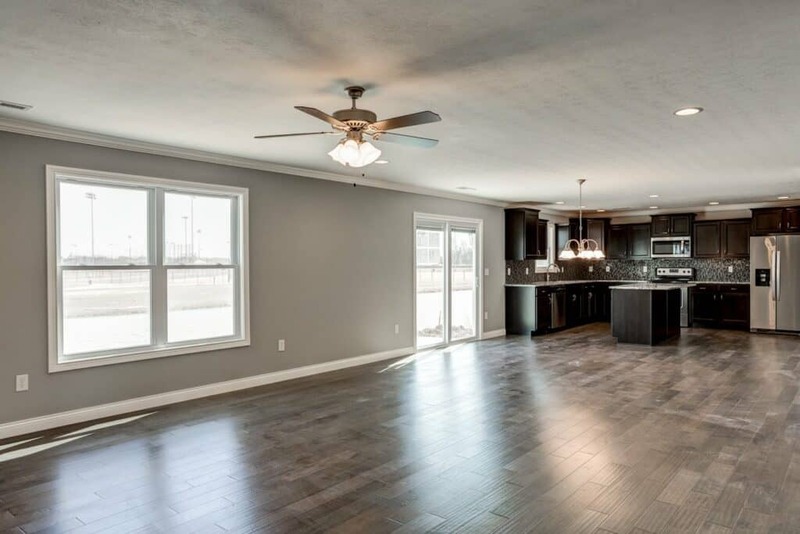 Energy Smart homes with open floor plans and customizable details on Evansville's North side.